A laptop for all teachers is certainly a cool tool. In our school district we have adopted a technology plan and declared our committment to 21st Century Learning. In order to provide every teacher with a cost-efficient laptop, we made the switch from Mac to PC. 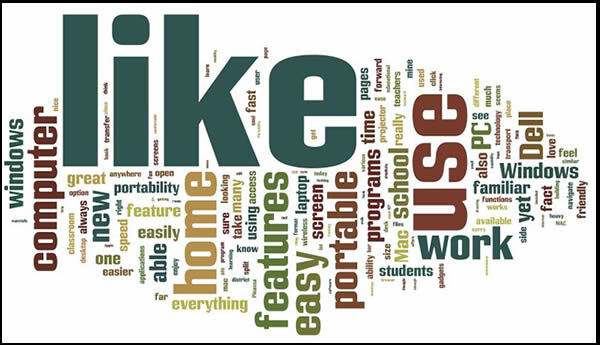 Teachers attending Dell Training Sessions throughout the summer were asked What do you like about your new laptop? Here is the response, wordled.